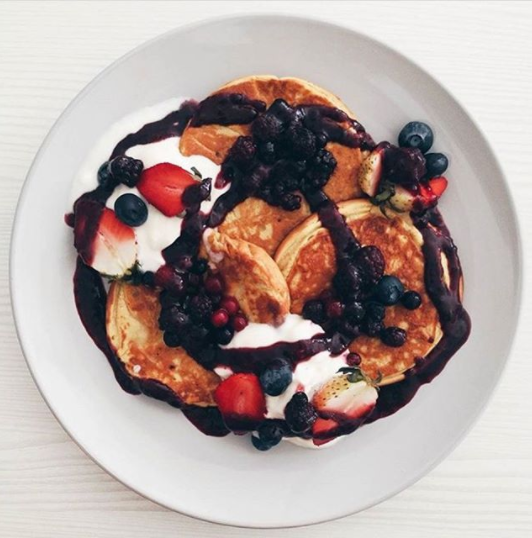 This list has everything you need, from raw vegan cakes to probiotics pancakes. 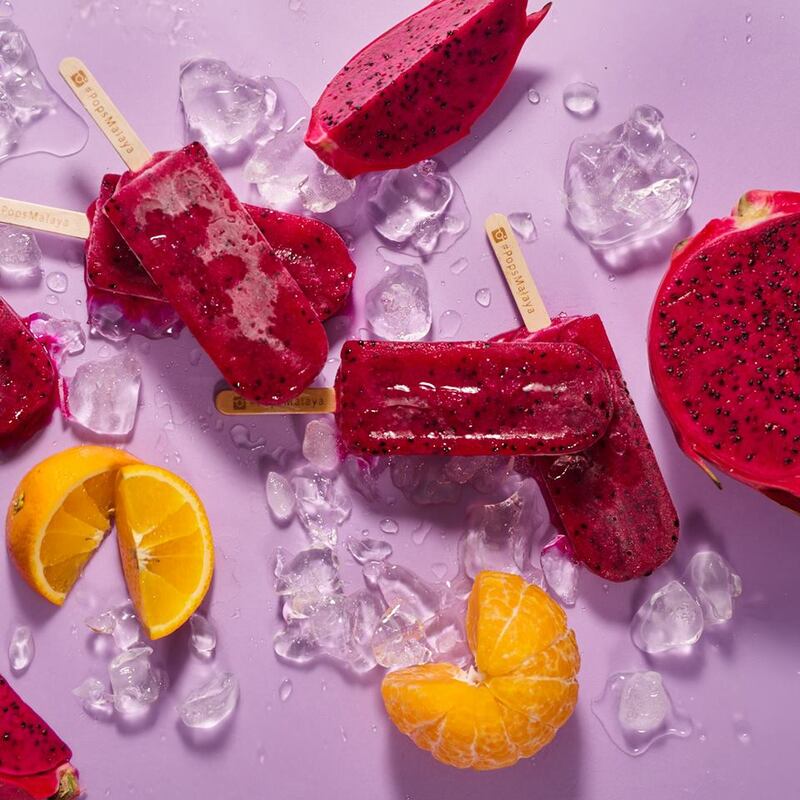 Pops Malaya serves up colourful pops in funkiest colours and flavours, from Watermelon Strawberry to Dragonfruit Orange to Pineapple Passionfruit. 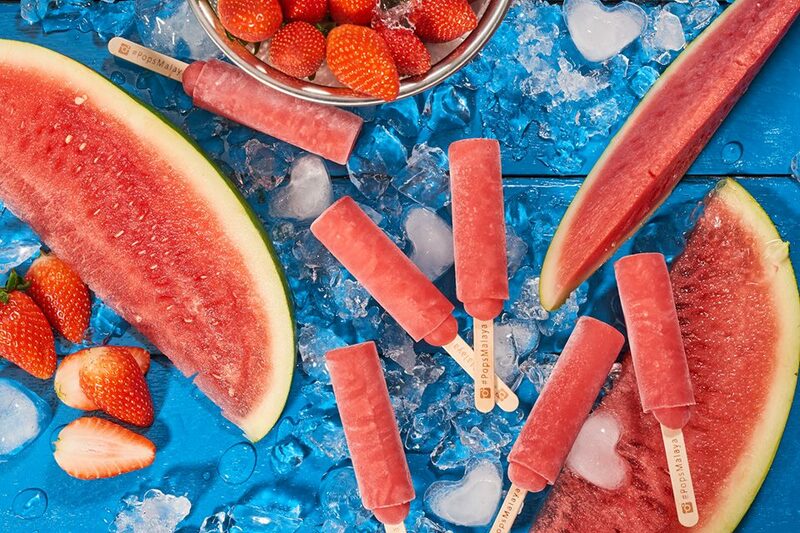 The pops are made with fresh fruits and are free from refined sugar and artificial colours and flavours. 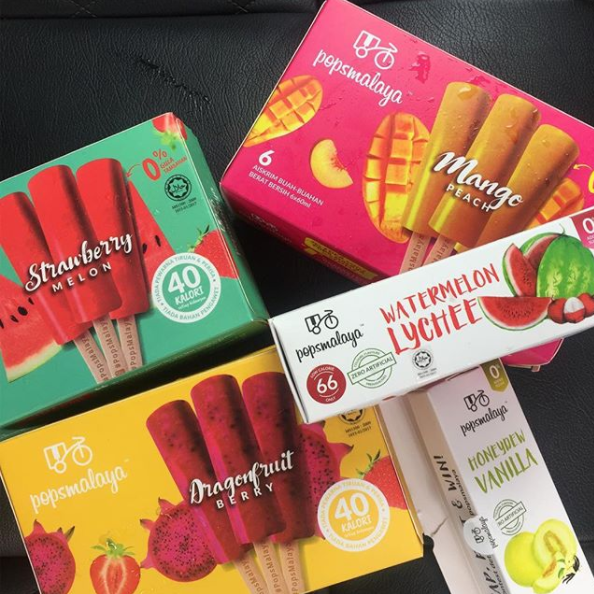 Using organic raw evaporated sugarcane as a natural sweetener, most of Pops Malaya's flavours contain less calorie than an apple. The calorie count of each flavour is displayed on the individual packs, for easier tracking. 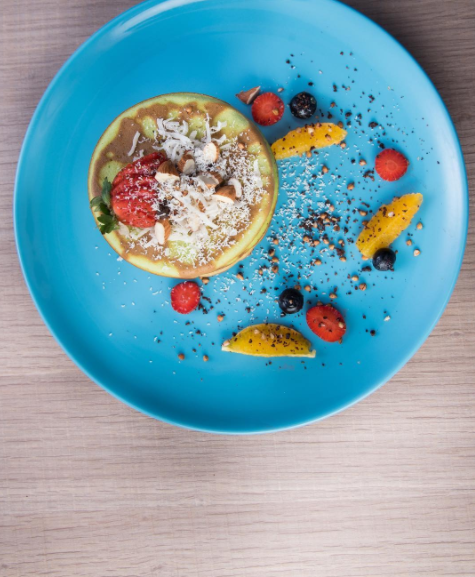 Known for packing as much nutrition into their creations, the pancakes at Fittie Sense are an especially enjoyable treat. The Gram Lentil Pancakes with Berries and Kefir Curd is a delicious way to get your dose of fibre as well as digestive-aiding probiotics. The dish is nut-free, gluten-free and diabetic-friendly. While you're there, the grain-free Carrot, Beetroot & Orange Cake is bound to catch your attention. 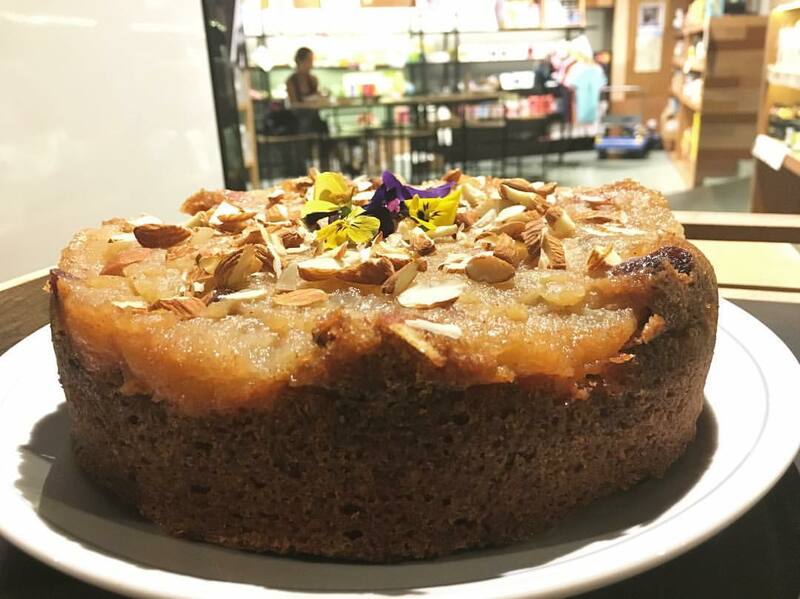 The gorgeous cake is made using ground almond, milled coconut,honey, and raw molasses, keeping it free from wheat flour and refined sugar. Consuming raw foods is a great way to boost enzyme intake, and The Honest Treat makes eating healthy easy with its vegan and gluten-free cakes. The colourful slices are also free from refined sugar. Top flavours include Banoffee, Minty Chocolate, Berry Banana and Raspberry Dream. Vegan baked goods are available too! 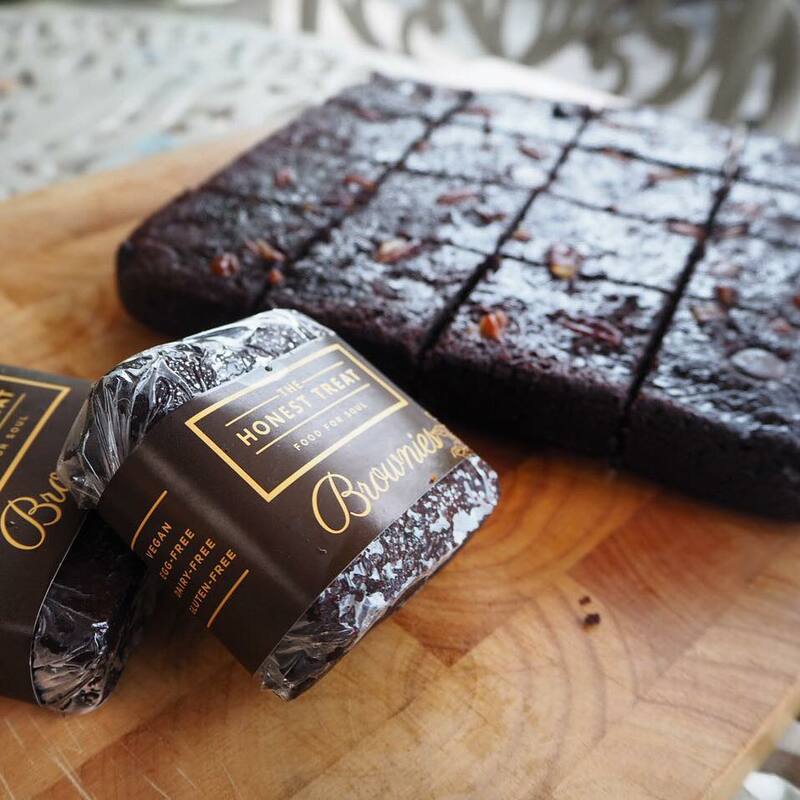 Try the popular Brownies, which are free from eggs, dairy, and gluten. 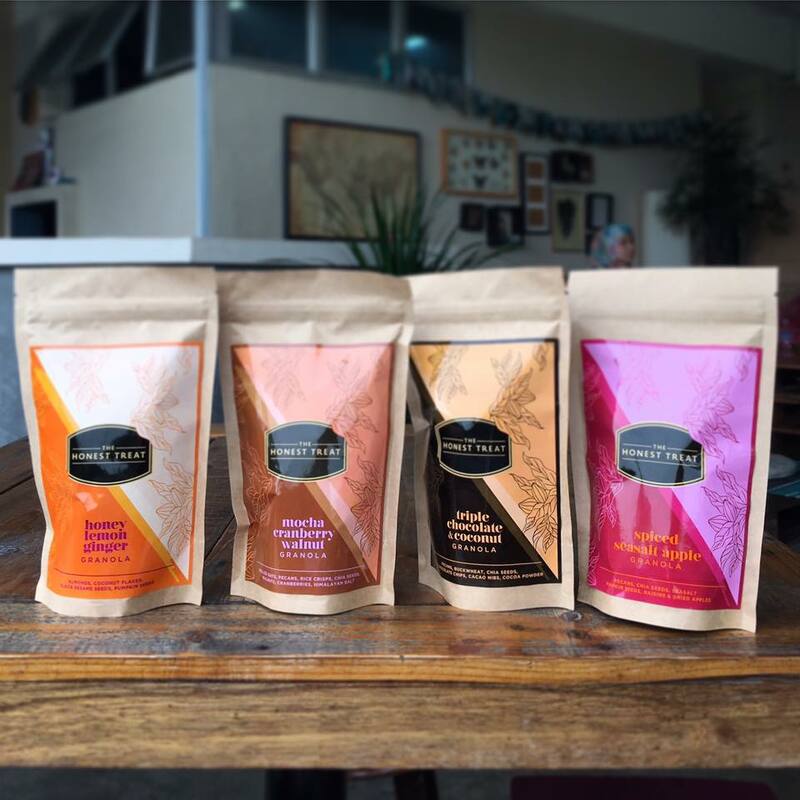 Their range of homemade granola, from the Triple Chocolate Coconut to the Spiced Seasalt Apple, are full of flavour and makes for a nutritious snack. 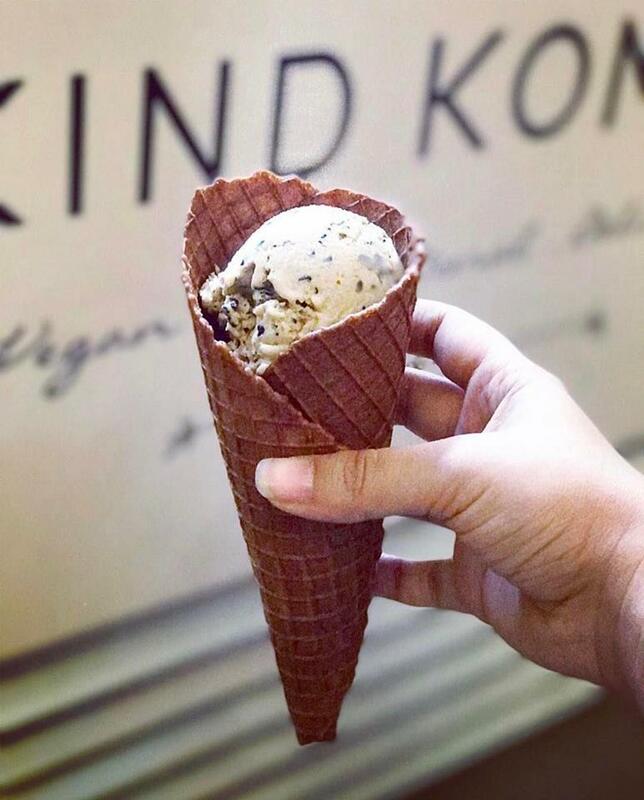 This vegan ice cream parlour, the first of its kind in Malaysia, is a real haven for vegans. 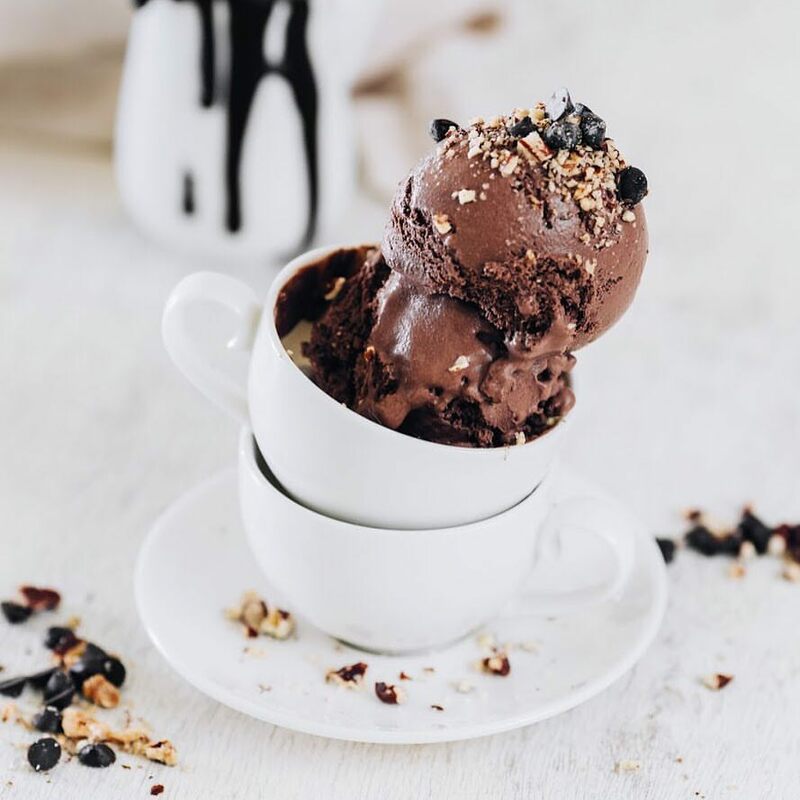 The ice cream, mostly made with a base of either coconut milk or nut milks, are just as flavourful and decadent but without the nasty preservatives and artificial colours and flavours. The Salted Chocolate Chip is a must-try for first-timers here. 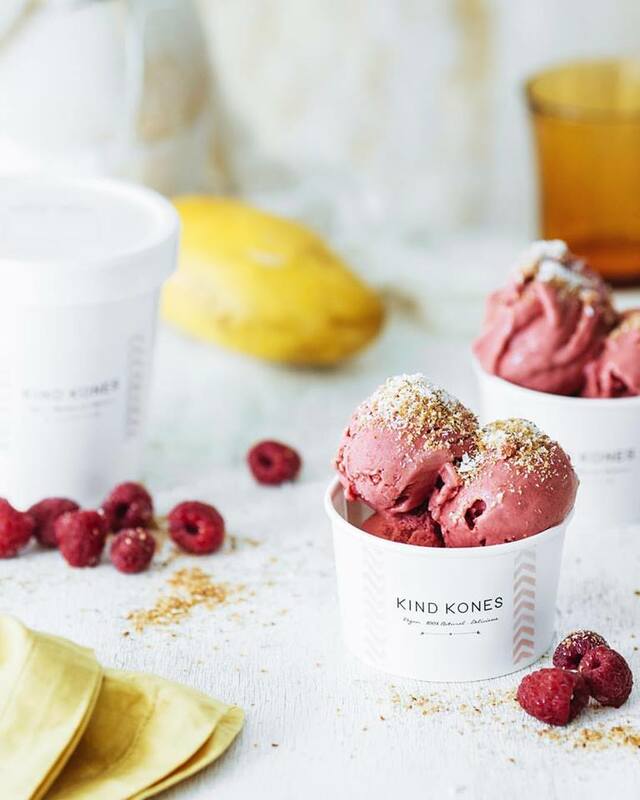 Fruity sorbets are part of the flavour offerings here too, with this Raspberry Coconut Mango Sorbet being a popular choice as well. The homemade cones come in 2 options, vegan or flourless, and they're both equally delicious! 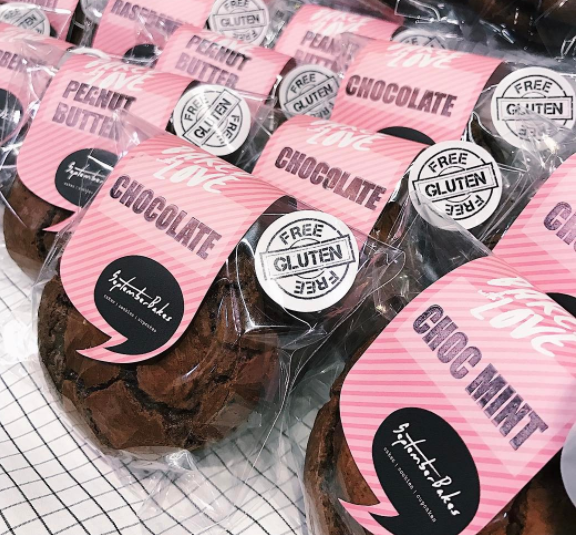 Skipping out on gluten doesn't always have to be a chore, especially when you're surrounded by the sweet treats at Raisin' The Roof. 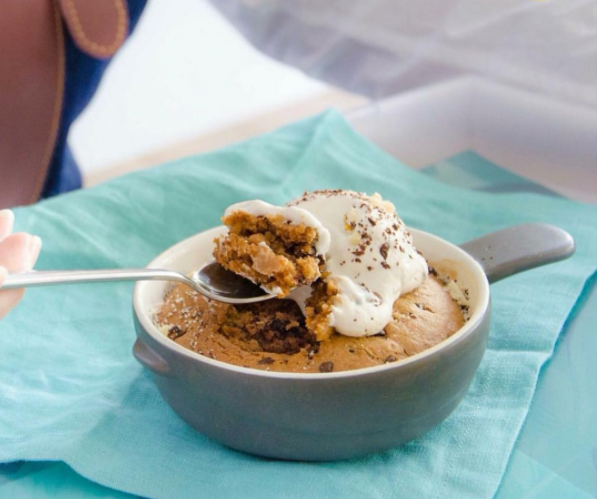 The signature Chocolate Chip Skillet Cookie is best enjoyed warm, topped with a scoop of vegan ice cream. Satisfy your cravings for healthy yet hearty pancakes with the Pandan Pancakes, free from both gluten and refined sugar. 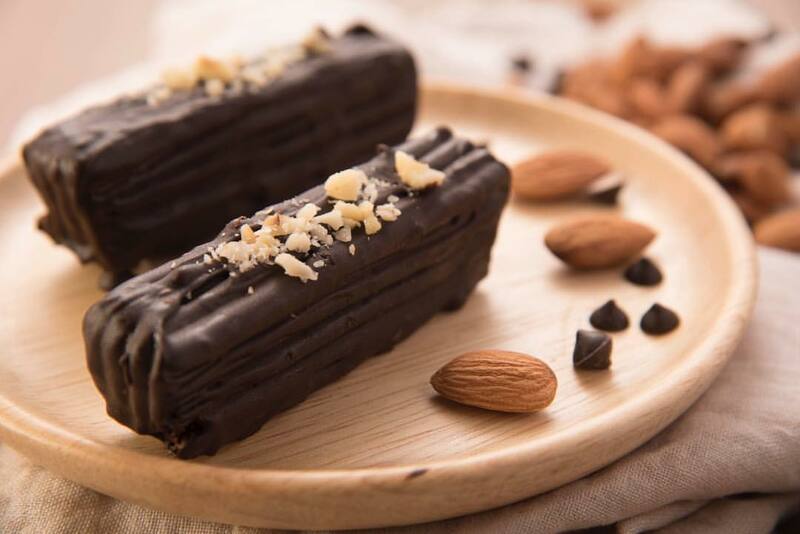 The cafe also offers guilt-free alternatives to commercial snacks, like this gluten-free version of Snickers-inspired bars. 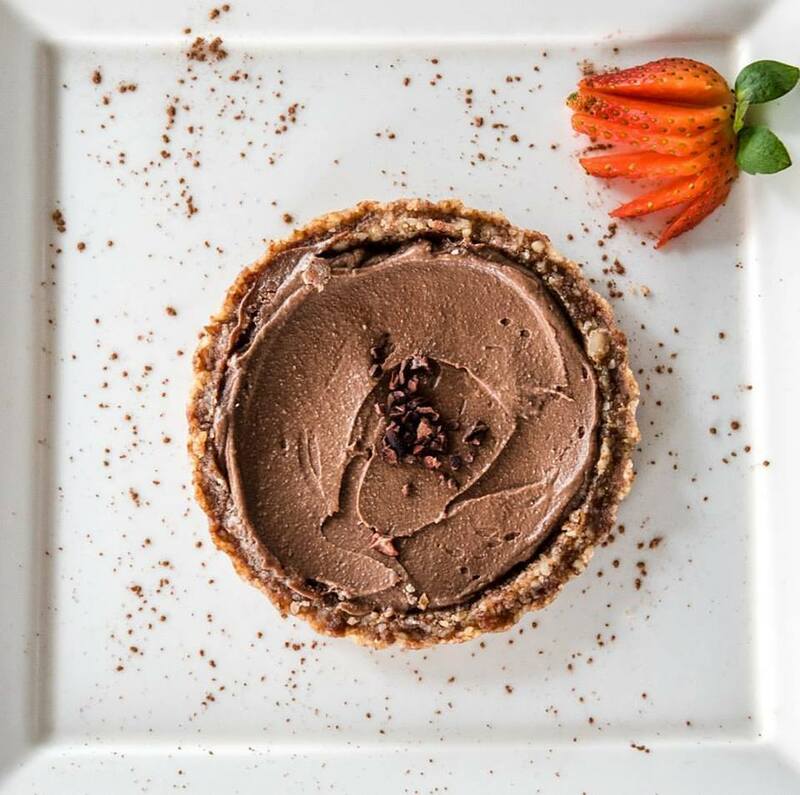 Ashley's signature Raw Vegan Cacao Tart is a real treat with its flavourful macadamia-chocolate crust filled with rich and velvety cocoa-nut cream. For something with a fruity flavour, the Insta-ready Salted Caramel Apple Cake is a great pick. 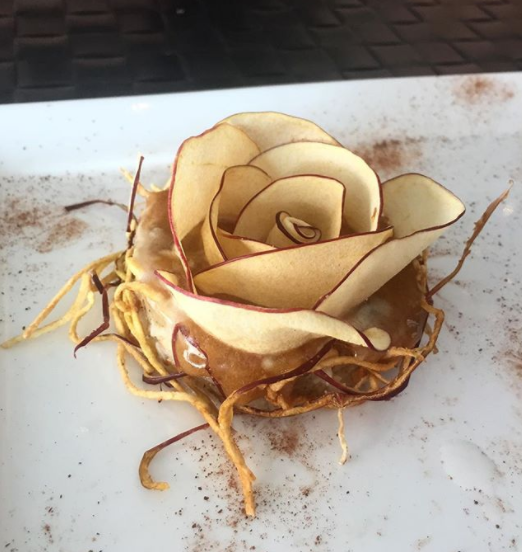 The dehydrated apple slices and beautifully arranged to form a rose, served atop a nest made out of macadamia and walnut. These addictive brookies, a wonderful hybrid between brownies and cookies, are as delicious as they are guilt-free. The gluten-free chocolatey dessert has the perfect crunch on the outside, and is soft and fudge-like on the inside. 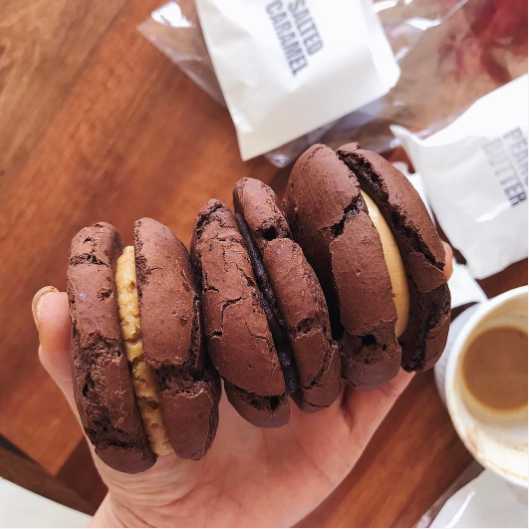 The brookies come in a range of flavours, including Chocolate, Peanut Butter, Choc Mint, Salted Caramel, and Raspberry. 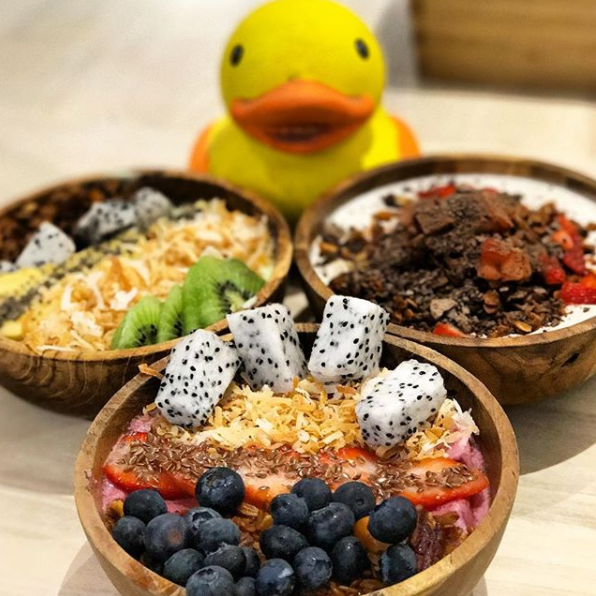 Rubberduck has been earning a loyal following for its range of colourful, flavour-packed smoothie bowls. 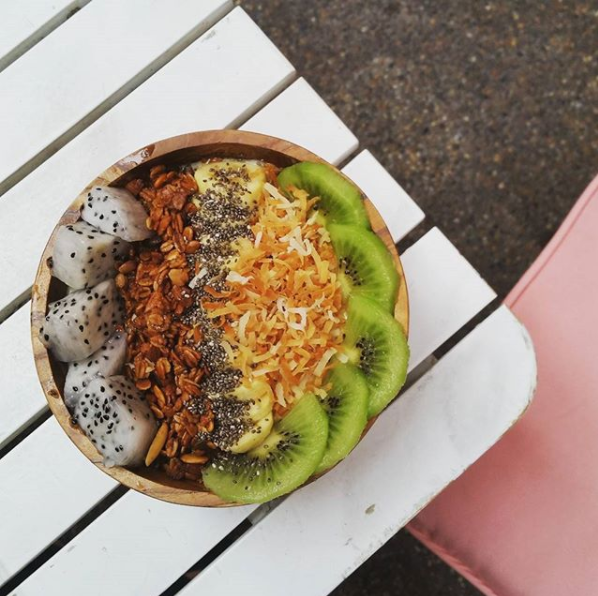 The Berries Smoothie Bowl is especially popular, with its dragonfruit smoothie topped with strawberries, blueberries, toasted coconut and crunchy granola. The deliciously fruity flavours turn these nutritious bowlfuls into enjoyable desserts. The AvoKiwi is an especially delicious pick. 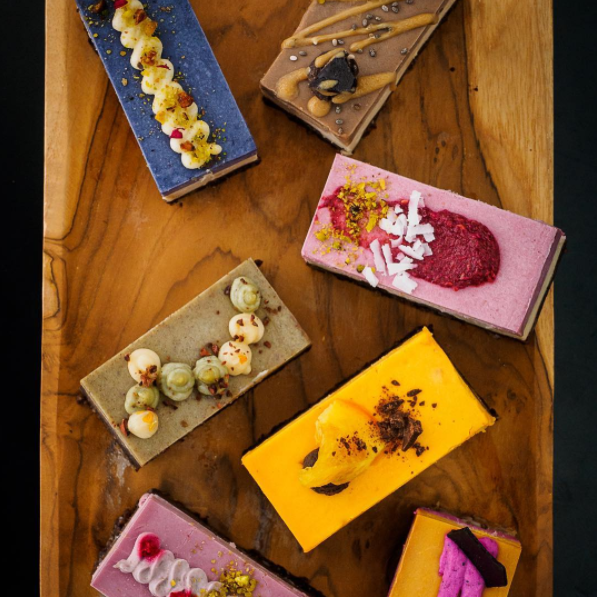 Whether raw or baked, the range of cakes available here are bound to tempt diners at this health-focused cafe. 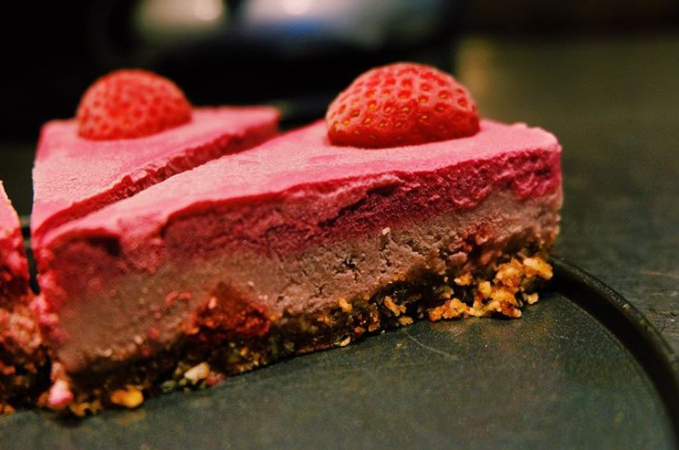 For a real dairy-free treat, try the crowd-favourite Raw Creamy Strawberry Cheesecake. The tart strawberry flavour contrasts well with the creaminess of the nut-based "cheese" layer. The Apple Tarte Tatin is a fantastically guilt-free vegan version of the classic French dessert. 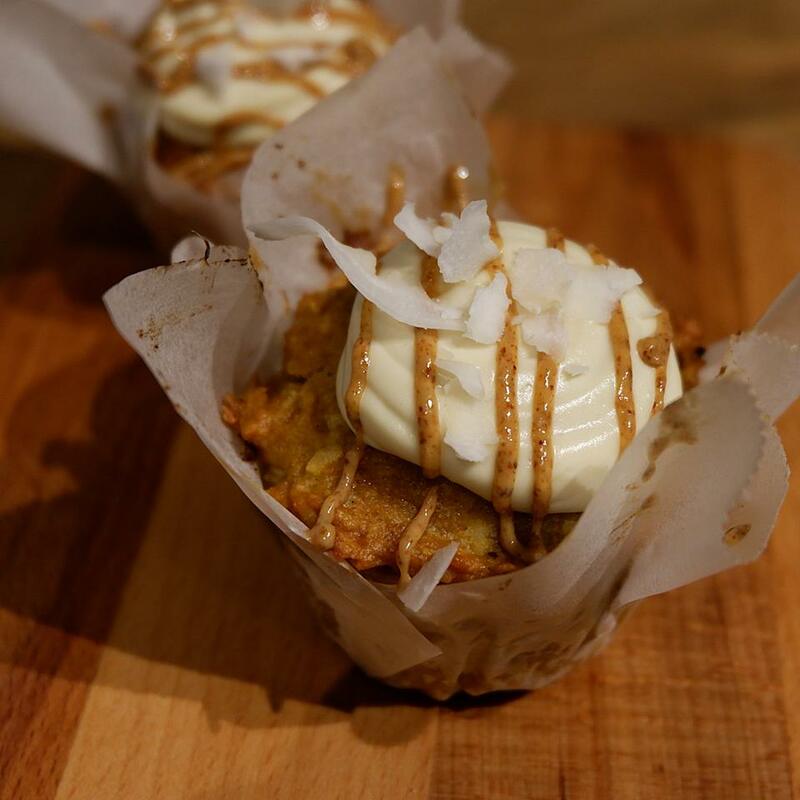 Their vegan creations come in cupcake form as well! These citrus cupcakes are packed with the most amazing things, from the delectable Cashew Coconut Whipped Cream to the drizzle of 100% pure almond butter. 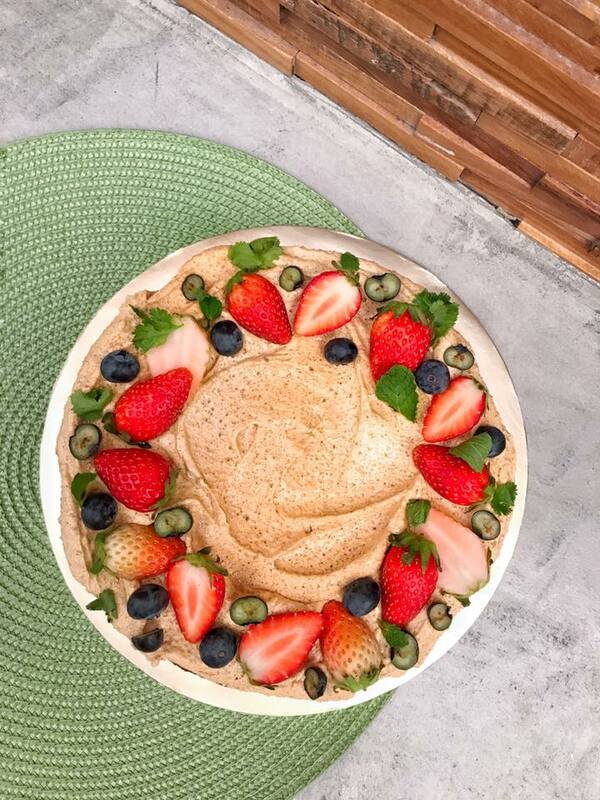 This online bakery is loved for its wholesome gluten-free bakes. 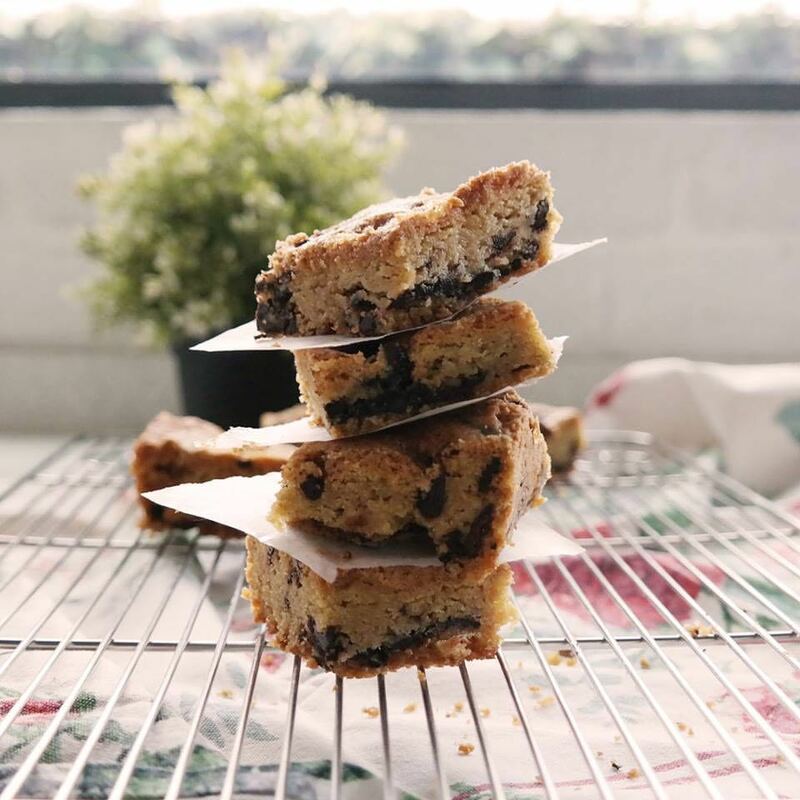 The Choc Chunk Blondie is a popular pick for its soft, gooey chocolate-infused blondie bars. 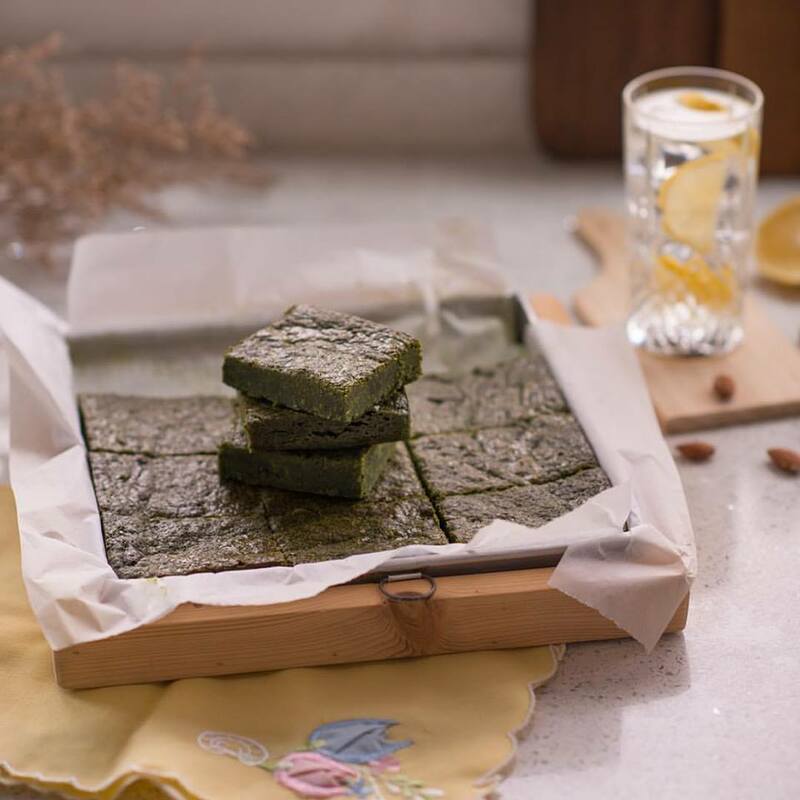 The Flourlless Matcha Brownie, made with green tea powder and white chocolate, makes for a deliciously bittersweet treat. You can place your orders here. Keep up on the best makan places around town and beyond with the weekly SAYS Makan Guide. Click here for more! 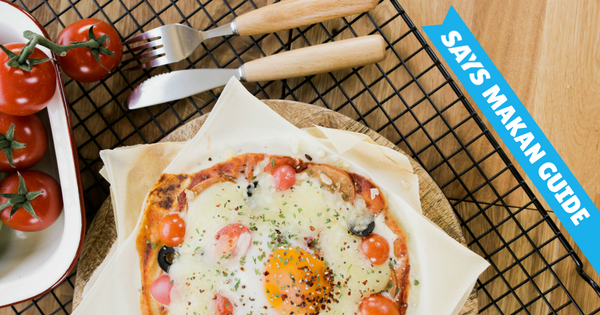 Can't decide where AND what to eat in Subang Jaya? We got you covered. Binge on delicious Thai food without burning a hole in your pocket.